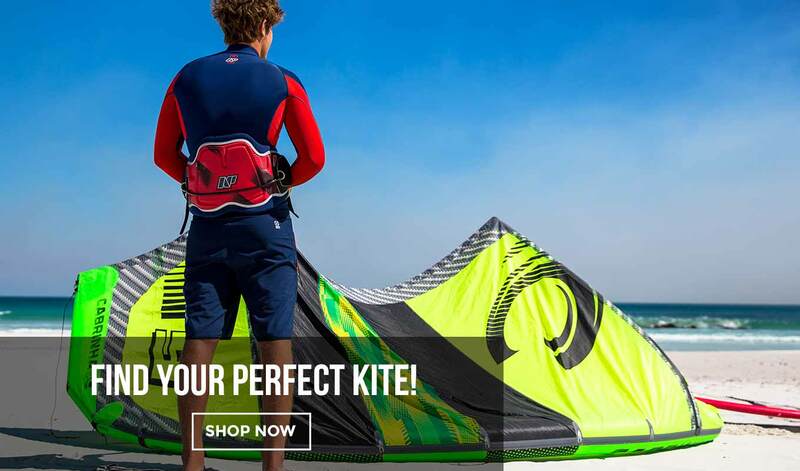 KITEWORLDSHOP.COM is the ultimate online store for enthusiasts of any board sport who want only the best for their passion. 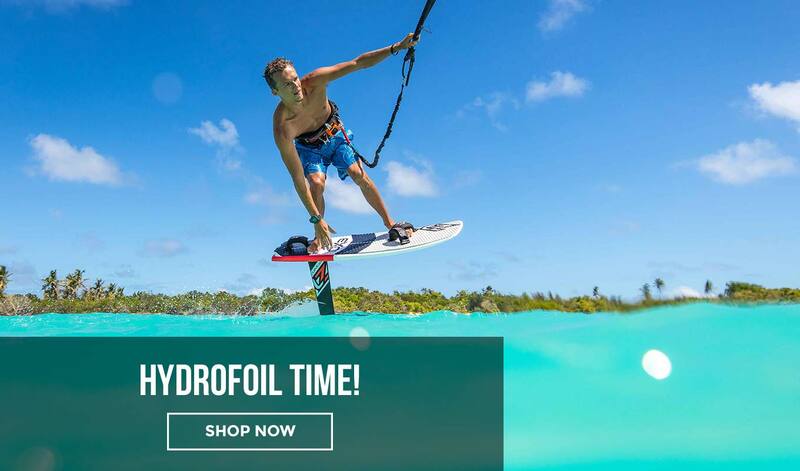 A booming catalogue that includes: Kitesurf, Kiteboards, Surfboards, SUP, Wetsuits, Clothing and original Accessories from the best brands at the best price, always available 24/7 365 days a year. 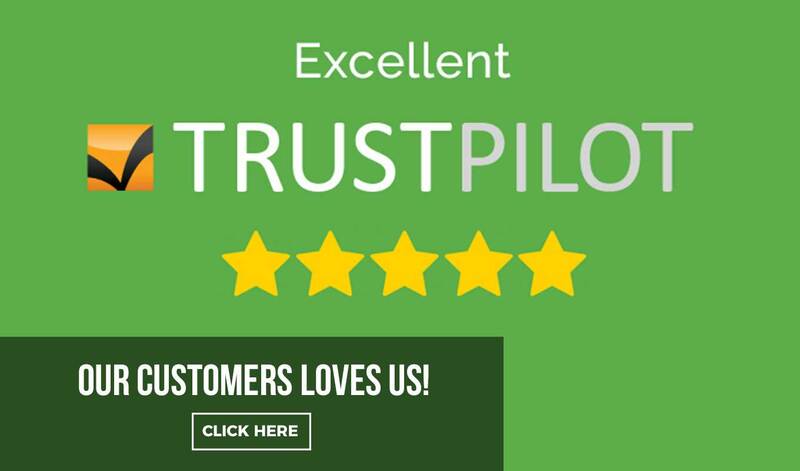 Great offer, ease of purchase, transaction security, best price guarantee, return policy extended to 30 days, fast shipping and a Customer Service always there to satisfy any of your queries as well as help you make your choice. 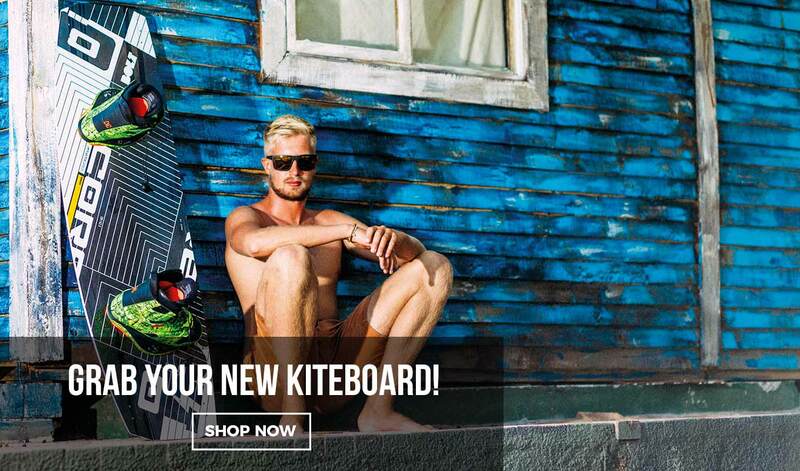 All of that makes KITEWORLDSHOP.COM your perfect companion for your secure online orders. 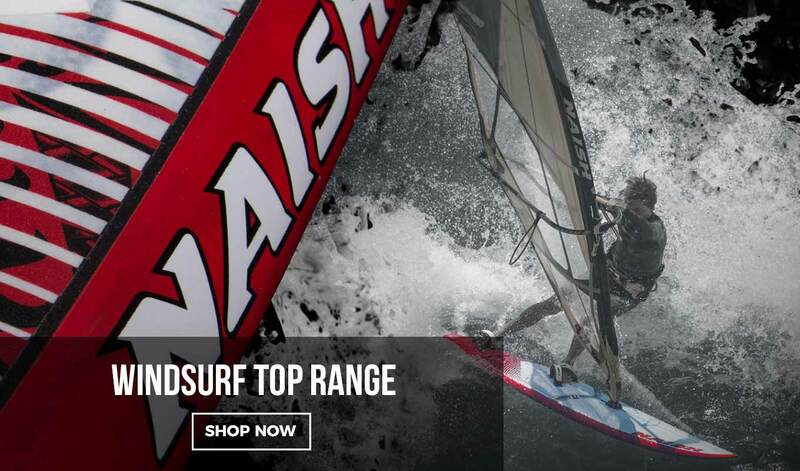 Unrivalled range of 2019 Kitesurf and kiteboards immediaty available for shipping from the best brands like Cabrinha, Naish, Core, CORE, Flysurfer, Duotone and RRD at the market’s best prices, fast free shipping in whole Europe. 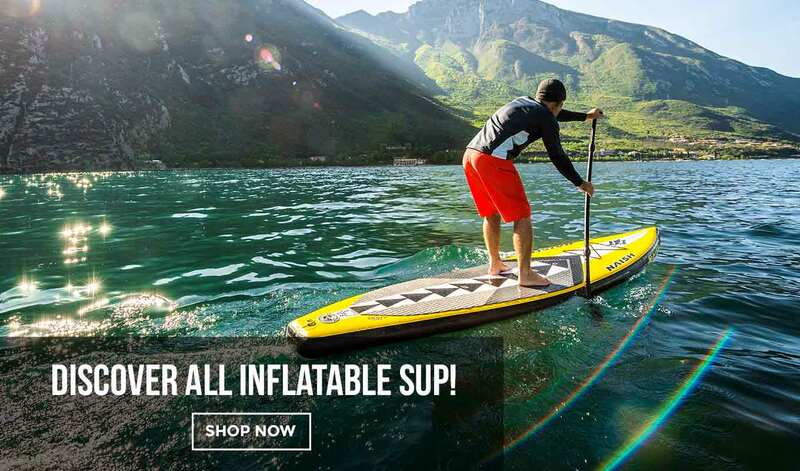 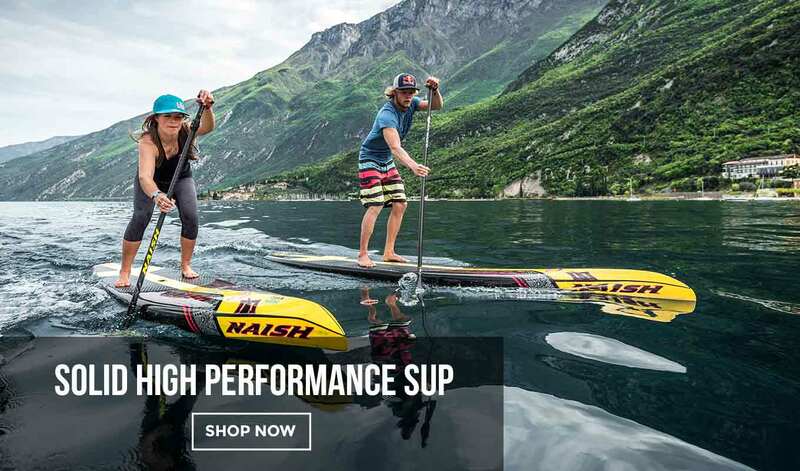 Unrivalled range of 2019 Surfboards and SUP immediaty available for shipping from the best brands like Cabrinha, Naish, JP Australia, JOBE and RRD at the market’s best prices, fast free shipping in whole Europe. 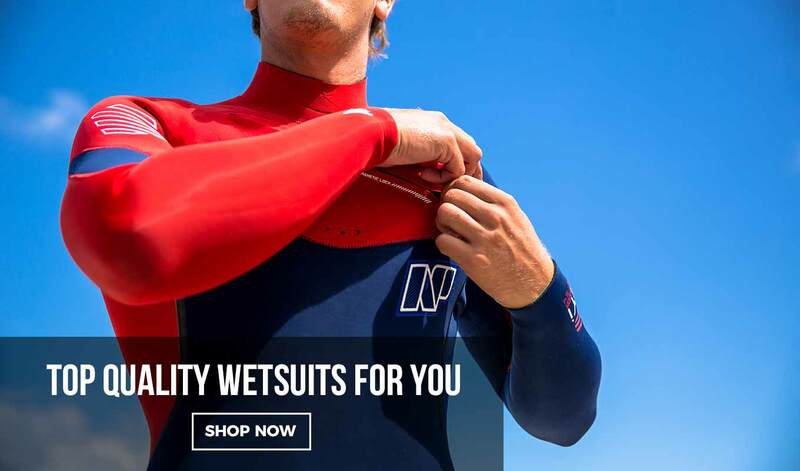 Unrivalled range of 2019 Wetsuits immediaty available for shipping from the best brands like NP surf, Prolimit and RRD at the market’s best prices, fast shipping in whole Europe.